This year’s AIIA National Conference took place on Monday 15 October at Hotel Realm, Canberra. The 2018 National Conference was preceded by masterclasses for young professionals and tertiary students between the ages of 18 and 40. The 2018 masterclasses were held on Sunday 14 October with the support of the Department of Foreign Affairs and Trade. 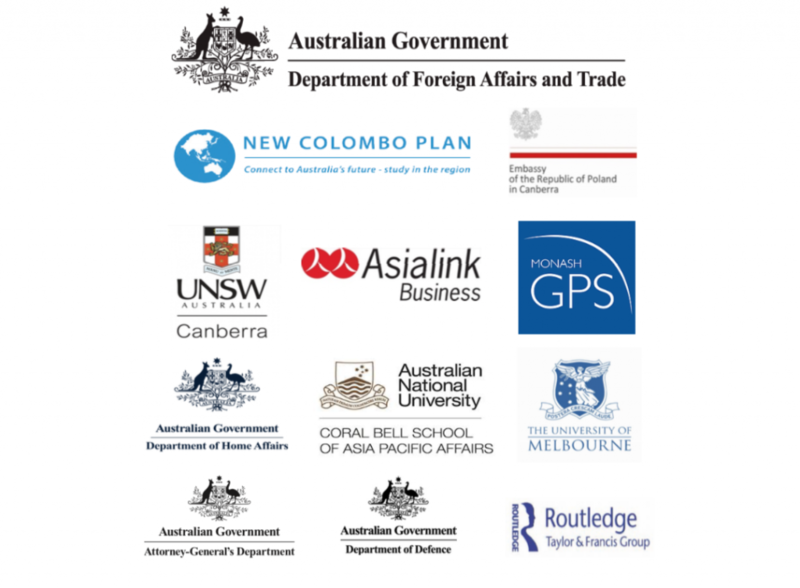 The AIIA National Conference and masterclasses provide a unique opportunity to hear and engage directly with experts on Australia’s international affairs.